Six different GBS variants on tap at Southern Railways Taphouse this Thursday January 15th at 5pm. Mosaic Restaurant is once again teaming up with Hardywood to present a five course wild game dinner this Friday January 16th starting at 7pm. 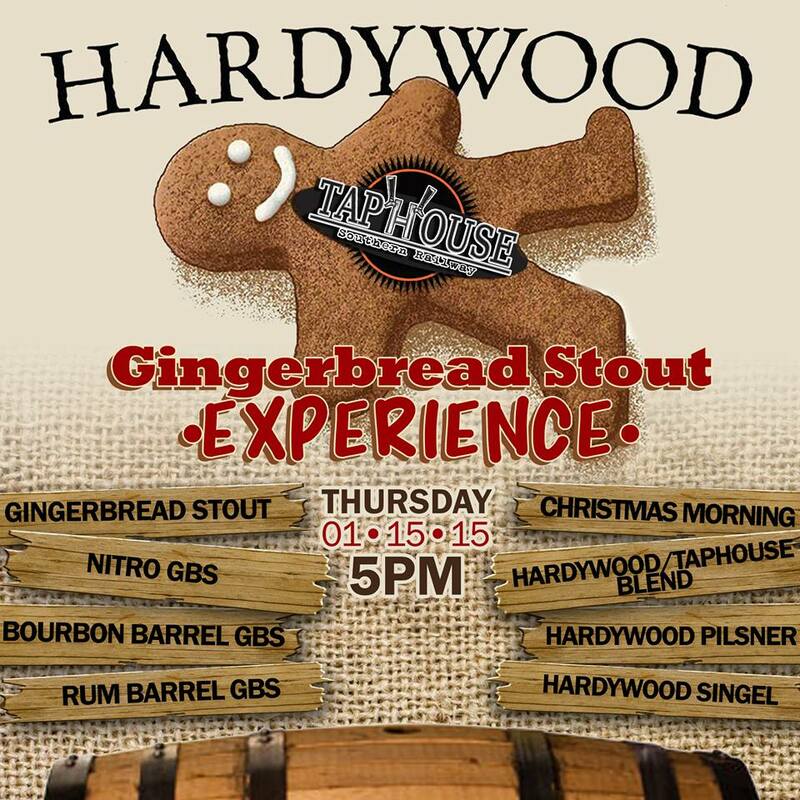 Each course will be paired with a hand selected Hardywood brew. Check out the menu. The cost for the dinner is $49/person excluding tax and tip. Reserve your seat by calling the restaurant at (804) 288-7482. Dinner seating starts at 6:30.